I would like more information about 74 Norwood Avenue. 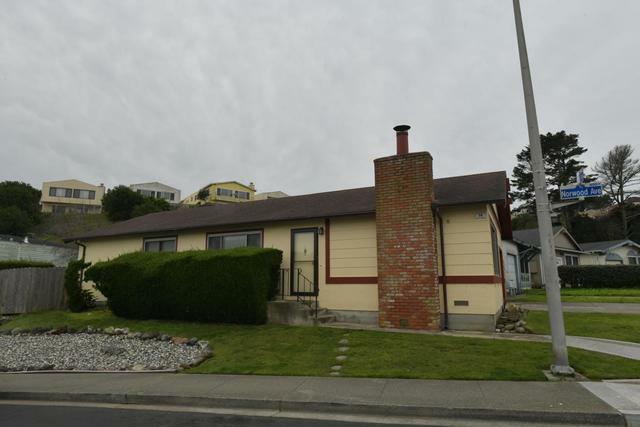 Adorable home in one of the best neighborhoods of Daly City. Easy access to transportation, shopping and schools. Open Saturday 3/16 from 5:00-5:30.